Cutie!!!! 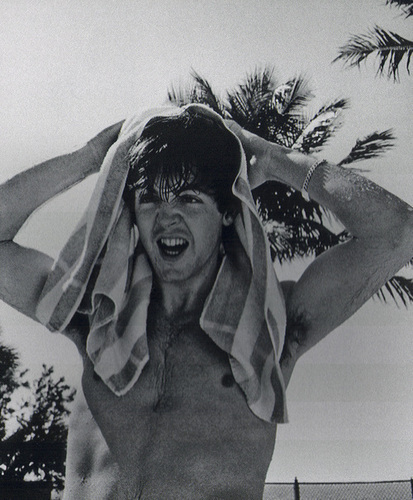 Paulie!. . Wallpaper and background images in the Paul McCartney club.